Namisha has broken a 20 year drought! We have tried for 20 years to get a student into this event – the standard is extremely high and only six students from New Zealand are invited. The trip runs from 26 July to 9 August and is held at the Imperial College in London. 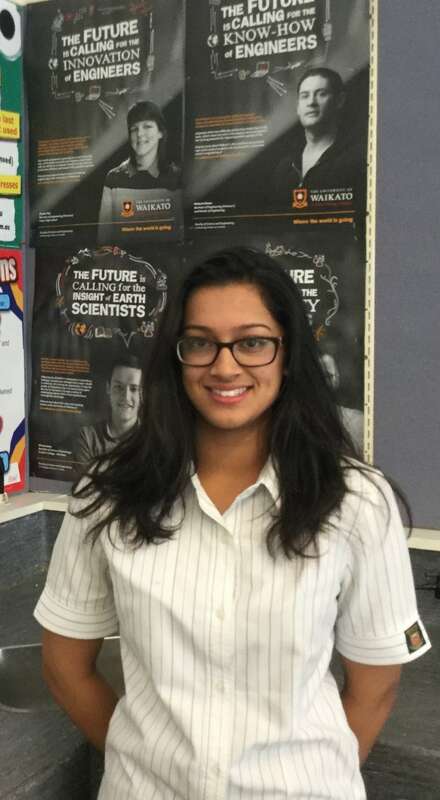 Namisha has been awarded funding to attend and represent both New Zealand and our school. After the event she will fly to Geneva to continue the trip with a visit to CERN, which is home to the Hadron Collider. Namisha will be exposed to world leaders in the Sciences, and investigate cutting edge technologies. She will visit industrial sites, attend lectures, go into research centres and scientific institutes as well as take part in workshops on Science ethics and communication, not to mention debates. 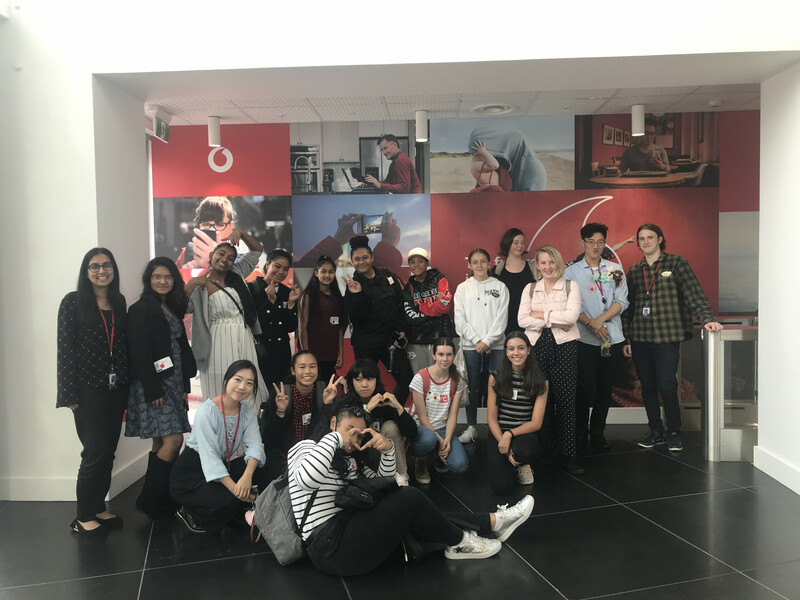 Time has also been set aside for formal dinners, museum trips, opening and closing parties, fashion and cultural evenings as well as traditional London tourist outings, including the London Eye, Tower of London and Stonehenge. 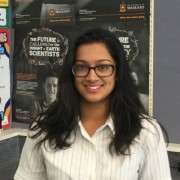 We are very proud of Namisha and we know she will do us proud. This trip is the start of big things to come for this young lady of boundless potential!